The Internet has brought an influx of photo contests. It seems like every blogger, photographer and “momtog” is putting up a photo contest. As a serious photographer, how can you know which ones to submit to, and if you do choose to submit to one, how to maximize your chances of winning? Here is everything you need to know about photo contests. What Is the Purpose of Photo Contests? For the professional photographer, what purpose do photo contests serve? Can they help you grow your business or gain customers? Are you in the contest simply for the prize? The answer to this question is going to vary depending on your goals. 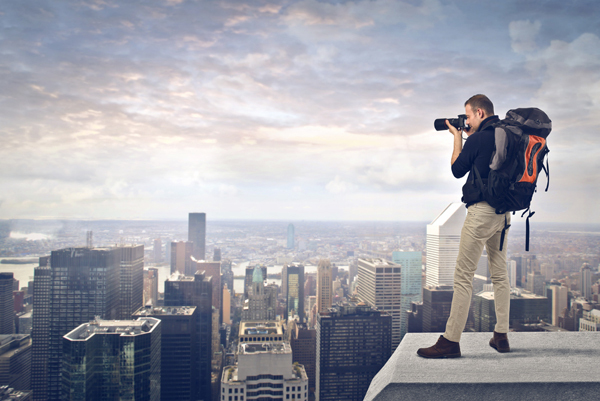 For some, a photo contest is a chance to gain marketing exposure. Getting your name out there as the winner of a prestigious contest is one way to increase your exposure. For others, the goal is the prize, which may be in the form of gear or even cash. If you are a professional who is earning money through your photography, being able to say that you won a particular contest can help you gain more customers. People pay attention when someone has been called the “best of,” even if there is no good reason to do so. 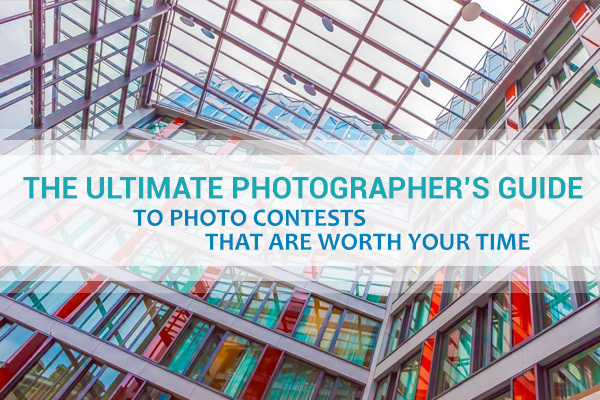 If you are looking to gain exposure, winning a photo contest is a great way to do it. For others, the prize may be the goal. If you are in it to win a prize, make sure the contest actually offers one. Know what the prize is and if it is worth your efforts before you sign up. Before you sign up for any photo contest, be certain you understand the terms and conditions. The organizations who put out photo contests don’t do it simply for the love of photography. They often have their own agenda, and you need to understand the role your photograph plays in that. Read that again. Is that the kind of license you want to give up on your art with only a slight chance of compensation? If so, then by all means join the contest, but if you value the right to your art, you may want to think twice. Before putting an image in any photo contest, know how it is used and what rights you are giving away by doing so. Now, most photo contests will take some rights to the winning photograph, and most photographers would be happy to sell the rights for the cash or gear prize. Yet that does not mean the grant needs to be a perpetual license, nor does it mean that all entrants should have their rights stripped. Finally, make sure that the agreement does not grant third-party use of your image without your express, written permission. Finally, look at the cost. Some photo contests are free, but many are cleverly disguised as income-generating vehicles for the parent company. Paying a fee is not necessarily a bad thing, but make sure you know what it is and are willing to enter for that cost. As you read through the terms and conditions, try to understand what the purpose of the contest is. Often, knowing the purpose will show you quite a bit about whether or not the contest is something you want to participate in. Before submitting for any contest, take a careful look at the rules. Know what the deadline for submission is, including the time, and how judging will take place. Learn what file formats are acceptable, how much photo manipulation is allowed and the size of the file you can send. The last thing you’d want to do is send an image that is cropped to the wrong ratio or send a RAW file when only JPG are acceptable and get disqualified as a result. If you are considering signing up for a photo contest, consider these do’s and don’ts. Consider your goal – Do you want to win the prize, or learn something to help your photography? Will you be able to achieve your goal? For instance, if you want to grow as a photographer but the contest will not provide feedback, it may not be worth entering. 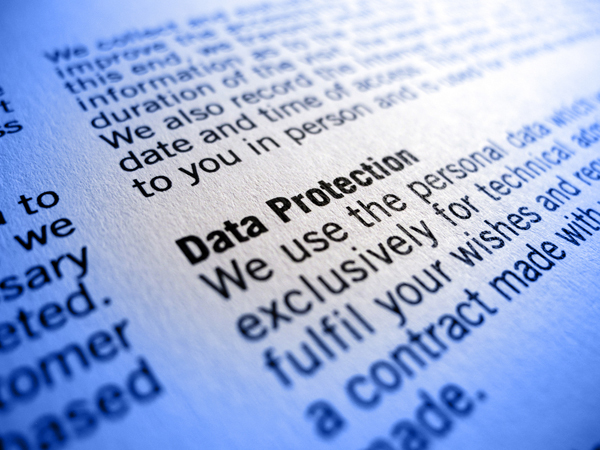 Read the terms and conditions – Give careful attention to the rights. Look at past winners – Viewing the past winners will help you know if your style and techniques are a good fit for the judges. 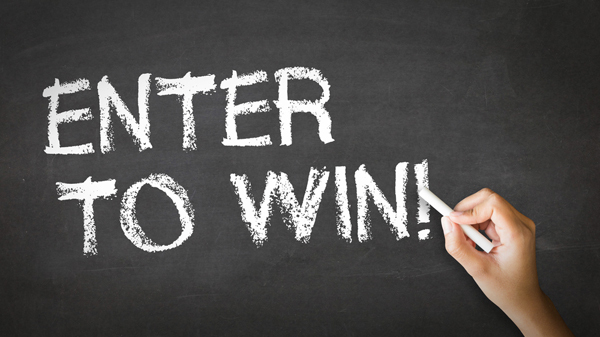 Read the rules – Know how to properly submit for the contest. Calibrate your monitor – Why throw away your chances with an image that has poor color balance? Calibrate your monitor to ensure that the colors on your screen will match the print or the judge’s screen. Take a quality image – Don’t submit sub-par work. On the rare chance that you win, that work will be attached to your name for many years. Send a quality image – If your image needs to be reduced in size to fit the parameters of the contest, make sure you do so properly. Send the largest file allowed, and make sure that you check the file for compression issues before sending. Clean up your image (if allowed) – We live in a digital world, and most of the images in the contest will be altered slightly. If digital manipulation is allowed, do it! Use the required gear – Some contests will specify what lenses or other gear should be used. Follow these specifications. Submit the appropriate information – Your contest may want to know what settings and gear you used or may require an essay. Submit all required information when submitting your image. These are all great tips, but remember not to fall victim to the following errors. When entering a photo contest. 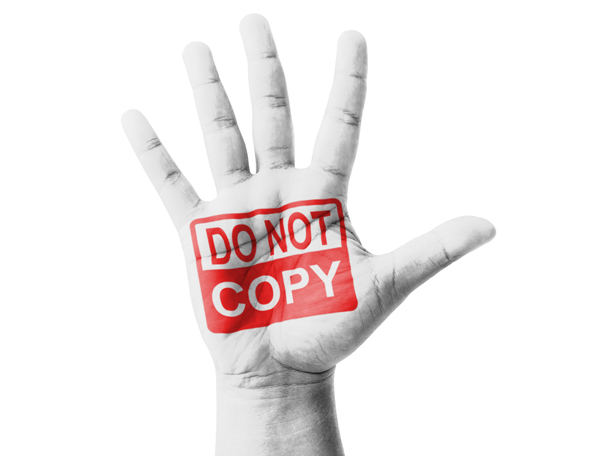 Enter something that isn’t yours – Claiming someone else’s work as your own is stealing, so don’t do it. Manipulate images too much – Read the rules carefully, and try to keep your retouching to basic retouching, not actual manipulation, depending on the terms of contest. Take it personally – Photography is art. The judges are people with their own ideas about that art. Don’t take their opinions too personally. Enter images that don’t fit – Most photo contests have highly specific goals and image requirements. Don’t enter images that aren’t a good fit. You are wasting your time and the judges’ time. Submit a poor essay – If your contest requires an essay, take the time to proofread it. It needs to look professional, just like your image. Let personal fear keep you from entering – It’s easy as an artist to always second-guess your abilities. Don’t let your personal fear keep you from entering any contest. You just might have a winning image to submit! Remember, a contest can help your reputation, but it can also hurt it. Find a quality contest to enter and see where it takes you. If you have decided that photo contests will help you reach your personal and professional photography goals, then the next step is to choose the right one to enter. This is not an exhaustive list, but it is a good place to get started on the search for a contest to enter. Each of these contests has been rated highly for its low entry fees, clear judging process, fair usage rights and excellent prize packages. Red Bull Illume Image Quest – This international competition is focused on the world of sports and action adventure photography. It has no entry fee and rewards the winner with new gear. World Press Photo Contest – Another international contest, this one awards 10,000 euros to the winning photograph and costs nothing to enter. Winners are placed in a worldwide exhibit. Sony World Photography Awards – With categories for professionals, amateurs and youth, the Sony World Photography Awards is a free contest with a hefty $25,000 grand prize. The Open – As its name implies, The Open is open to all photographers, and offers a large cash prize, with a small entry fee. The Wildlife Photographer of the Year – This U.K.-based contest offers an award of 10,000 pounds and costs 20 pounds to enter up to 20 images, but images must be of the natural world. Travel Photographer of the Year – Another U.K. contest, this one focuses on travel photography and offers a range of prizes from different sponsors. Cost to enter is 10 pounds. International Photography Awards – This contest awards $10,000 and the title “International Photographer of the Year” to the winner. The cost to enter is $35. National Geographic Photo Contest – As if getting your image printed in National Geographic Magazine is not reward enough, winners of this famous contest earn up to $7,500 and a three-day trip to Washington D.C. Cost to enter is $15. If you are considering entering a photo contest, here’s a final tip: Choose one or two contests and stick with those until you have mastered their rules. 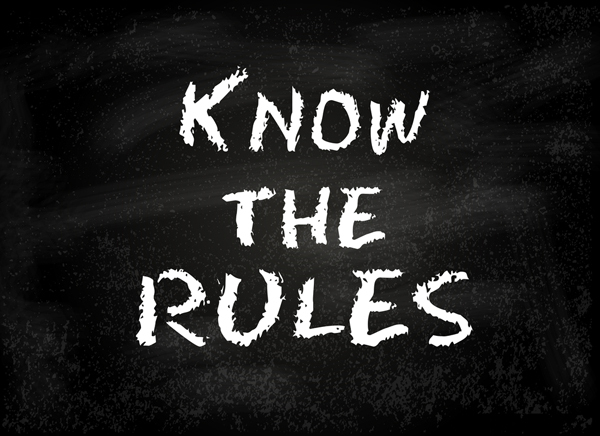 Because of the variety in rules and regulations in this industry, it is easy to get confused. Keep it simple, and watch your photography improve as you embrace the world of photo contests. Author’s Bio: Ashley Reeder is the Senior Director of Strategic Partnerships at Nations Photo Lab, a leading professional photo lab that specializes in a wide range of print options for hobbyists as well as professionals. Learn more by visiting their site at nationsphotolab.com.